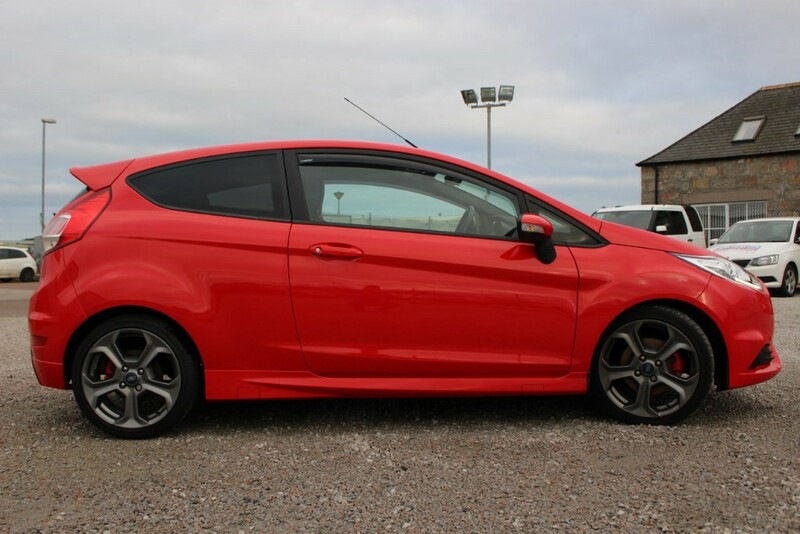 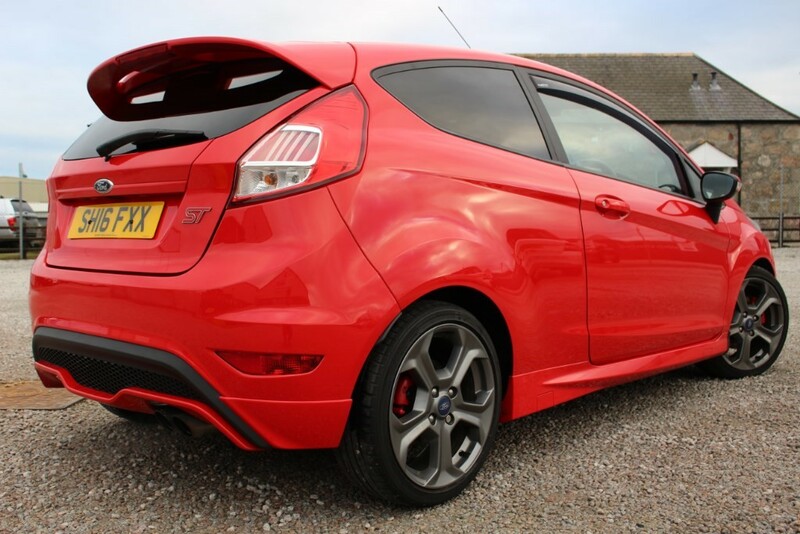 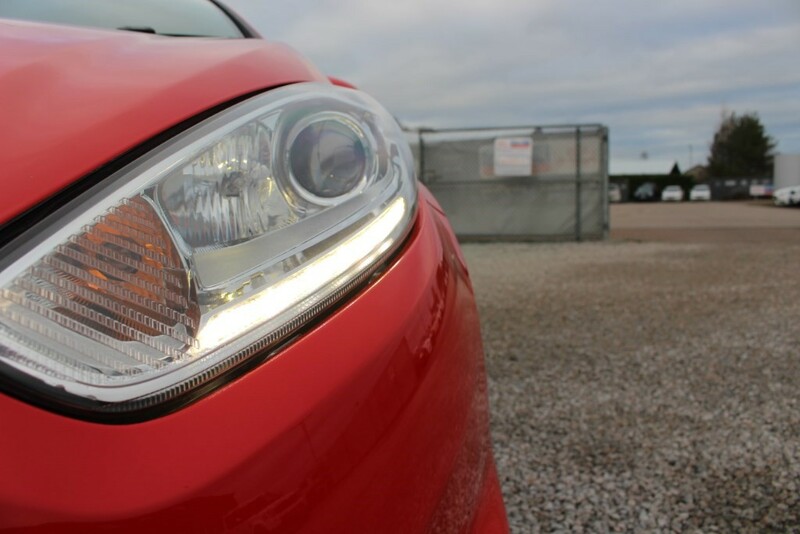 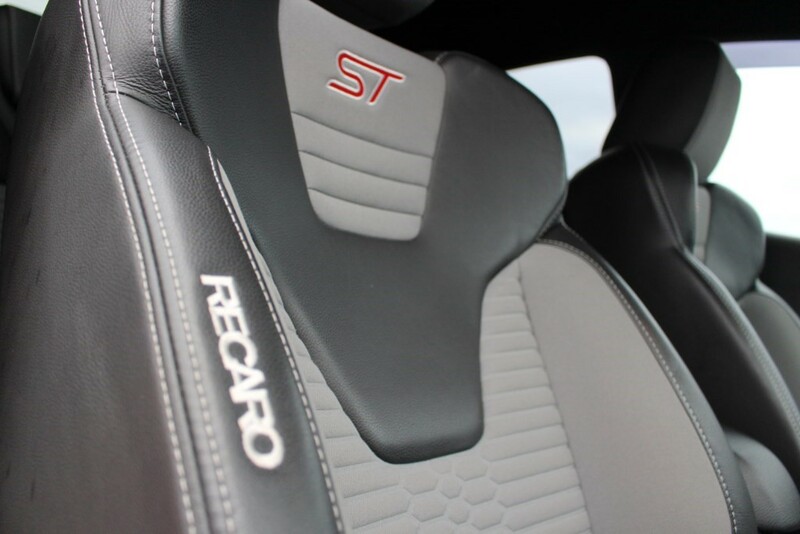 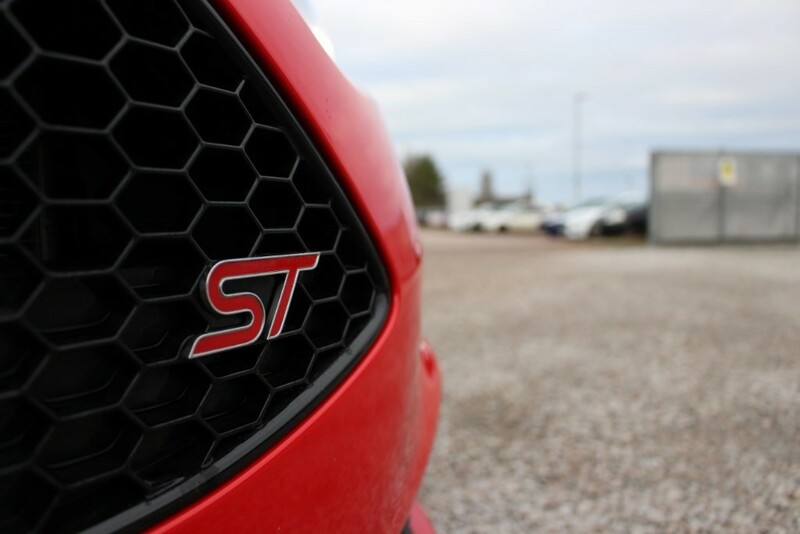 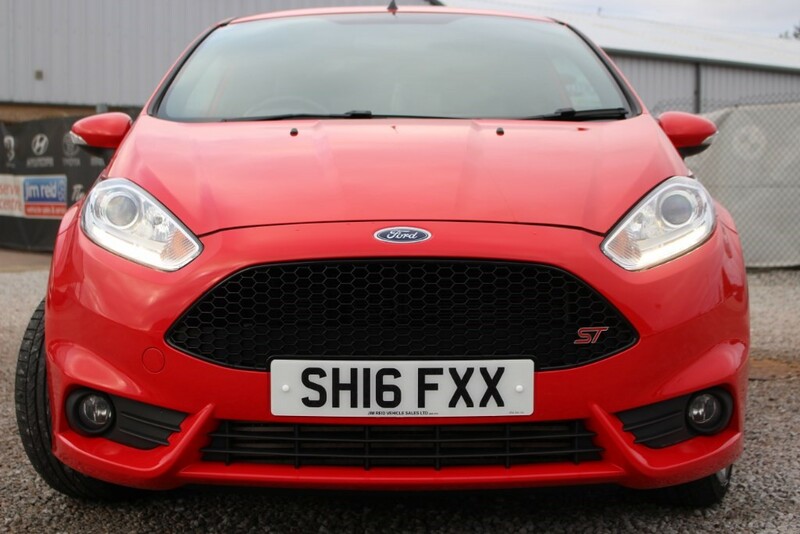 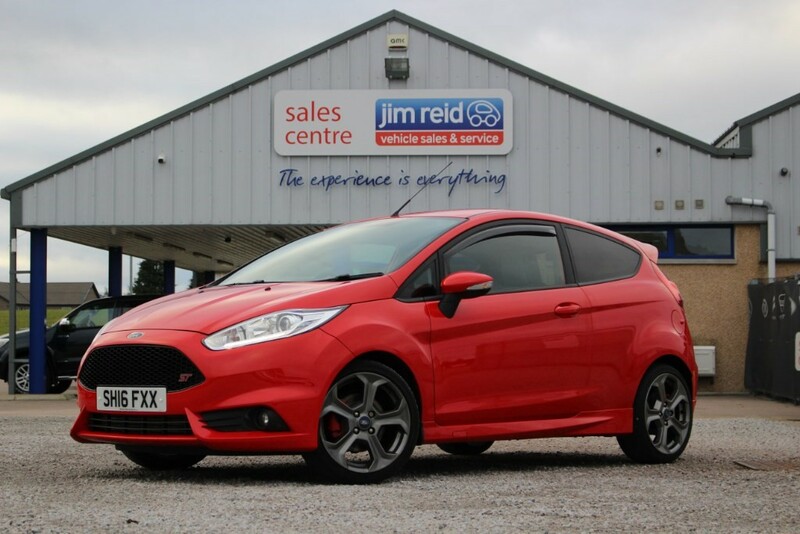 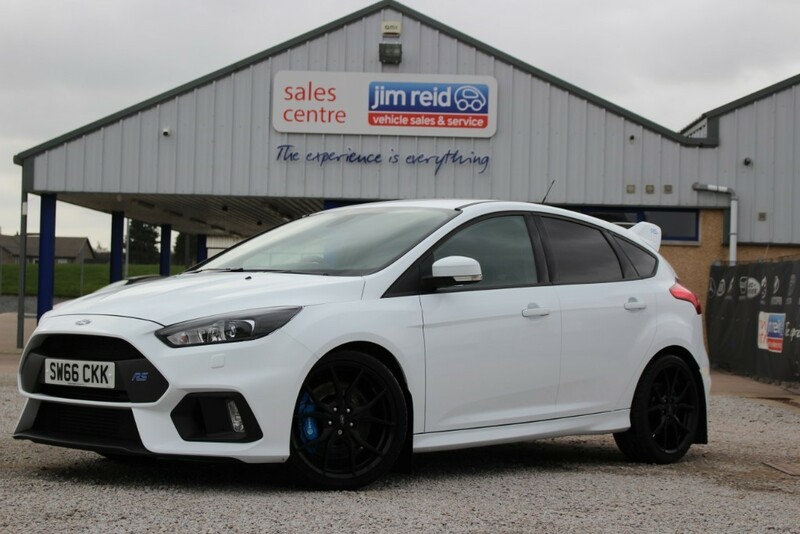 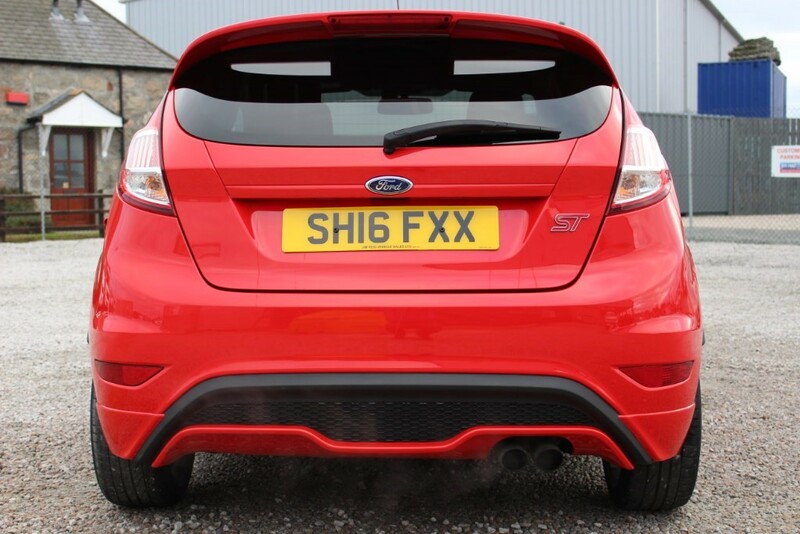 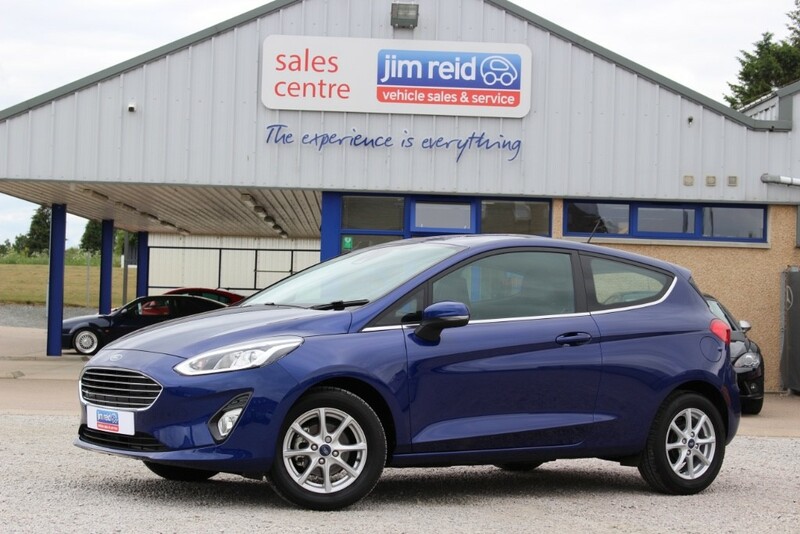 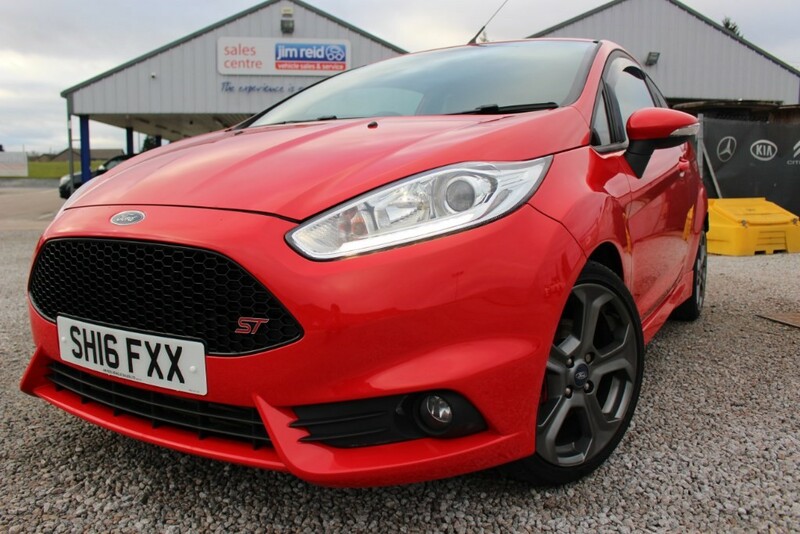 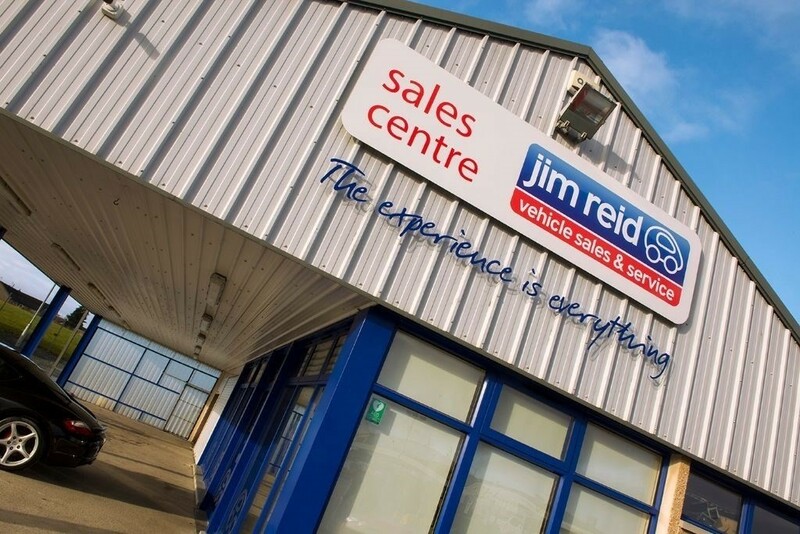 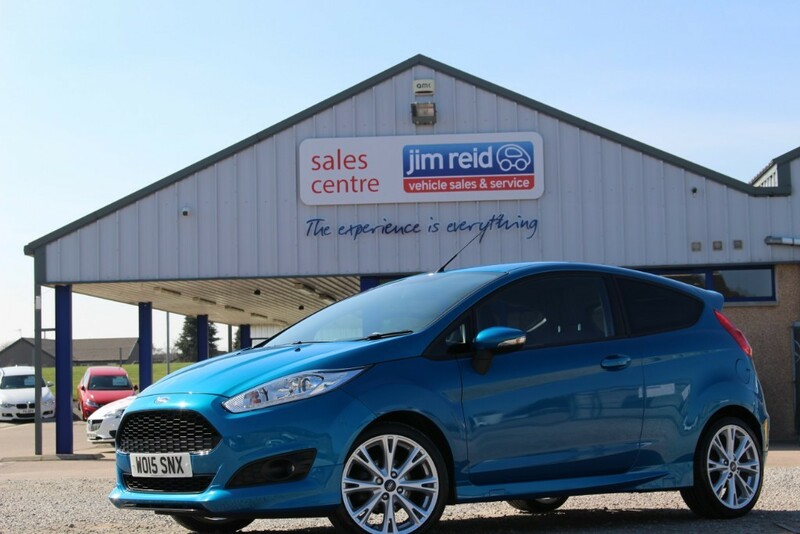 The Ford Fiesta ST has always been a popular car here at Jim Reid Vehicle Sales! 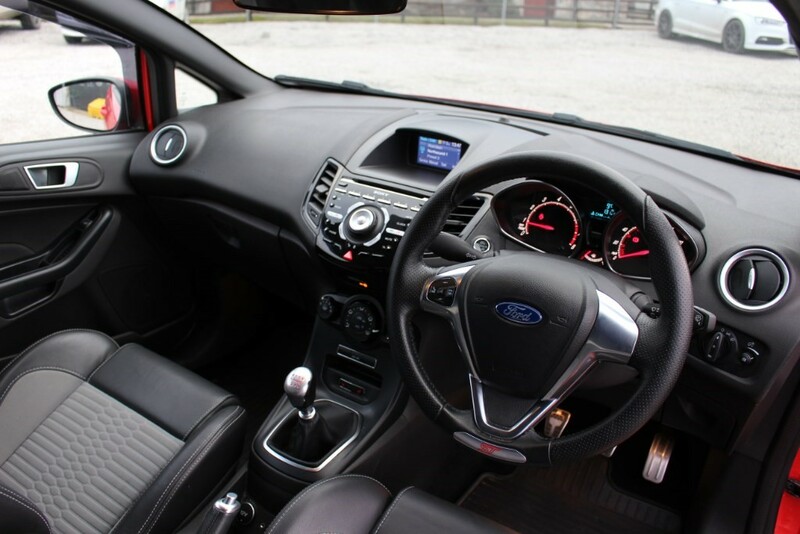 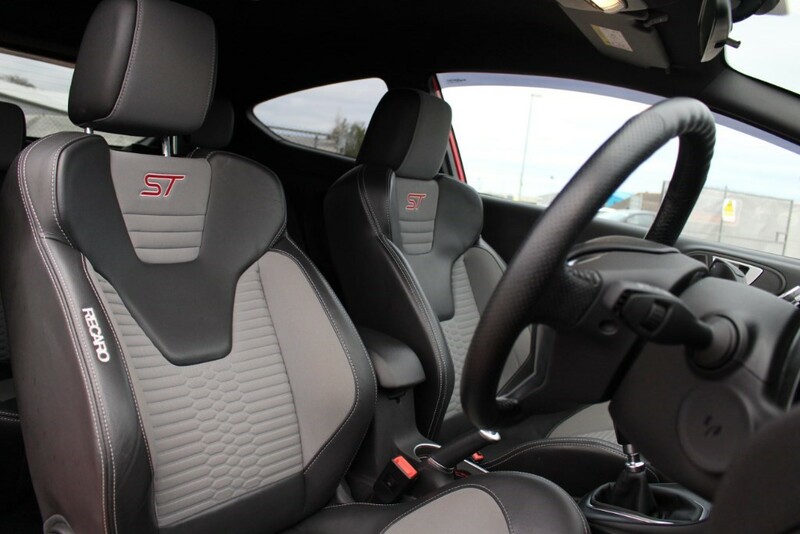 they offer a great driving experience with plenty of power but with out costing an arm and a leg to insure and run. 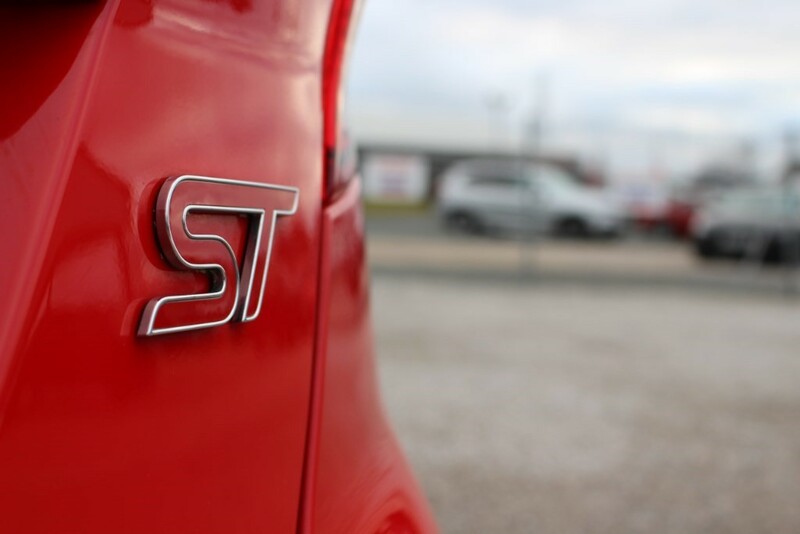 This specific car was actually owned by one of our members of staff here, so it's safe to say we know the history of this car car well! 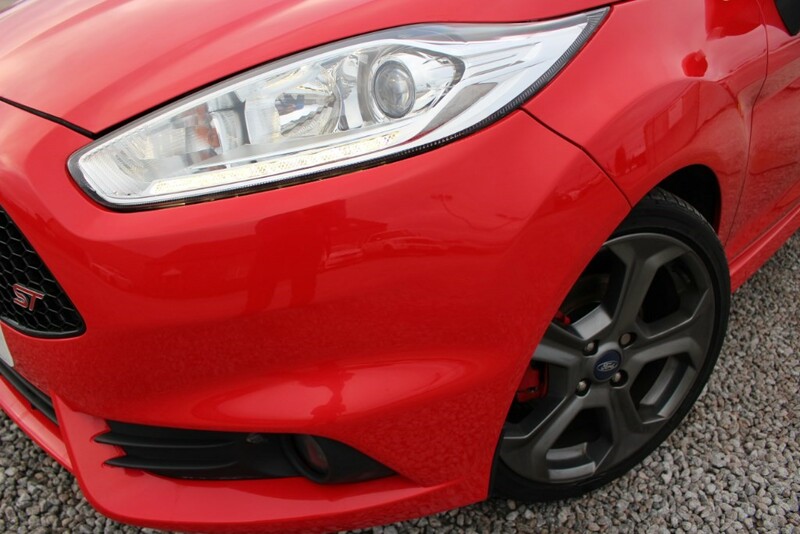 Now serviced and new brakes fitted this car is now ready for it's new owner! 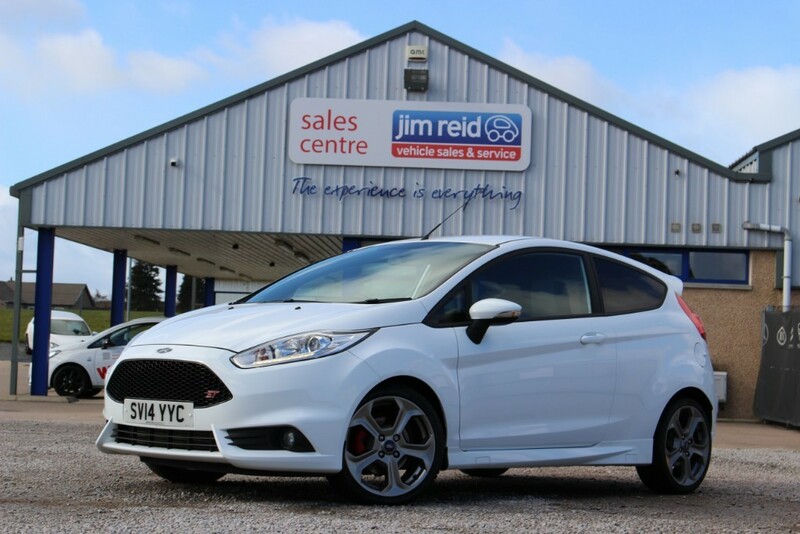 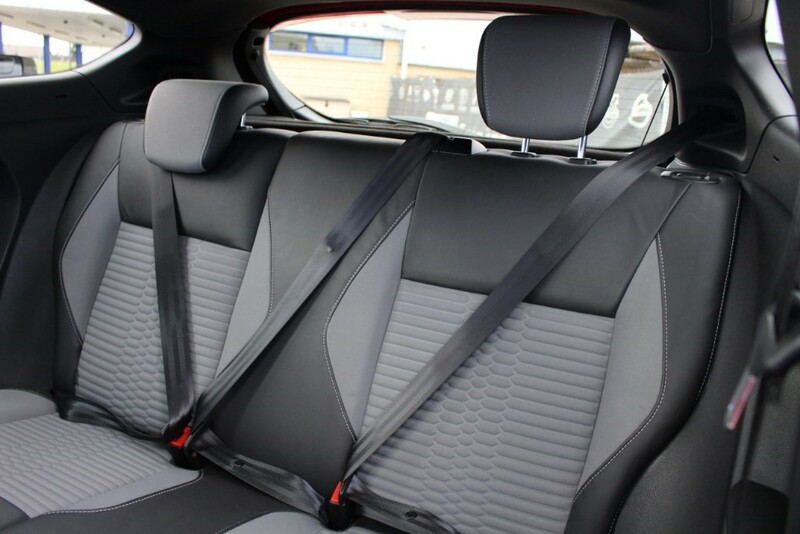 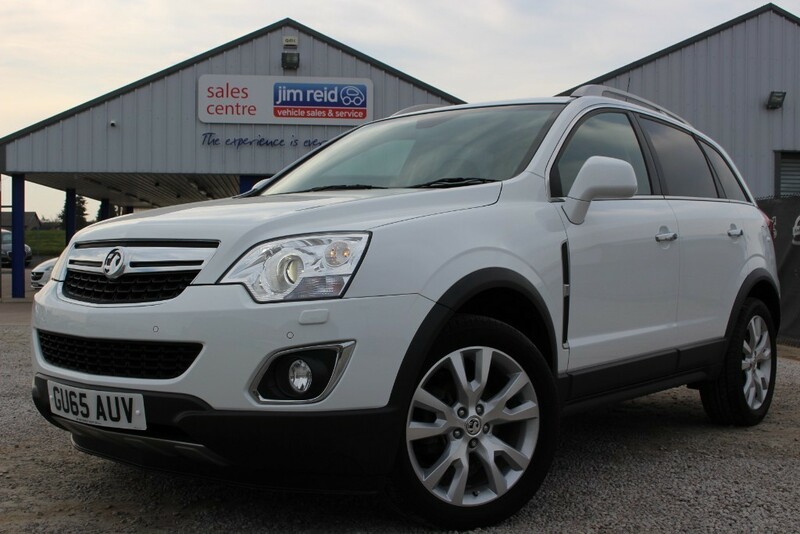 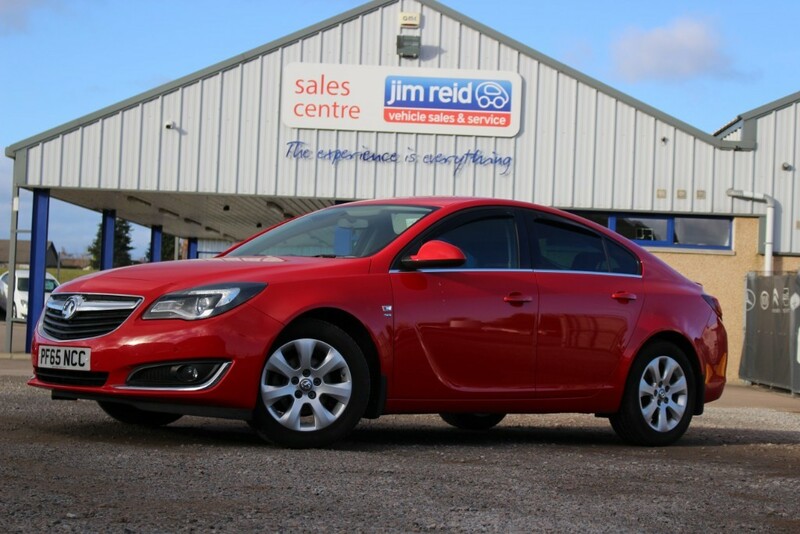 call us on 01467 634000 to book your test drive now!